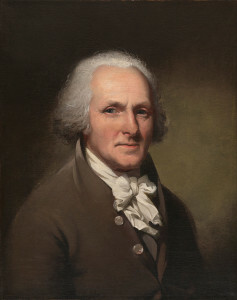 Peale was born in Maryland, became a much sought-after portrait painter, then studied in England, returning to America at the outbreak of the revolution. Active in the independence movement, he painted portraits of the most important figures of the revolution and in 1782 opened in Philadelphia a public portrait gallery of revolutionary heroes. Four years later, he founded a museum of natural history. Peale’s Museum (later called the Philadelphia Museum) was the first major museum in the United States.